I have to say, I know exactly what you mean! 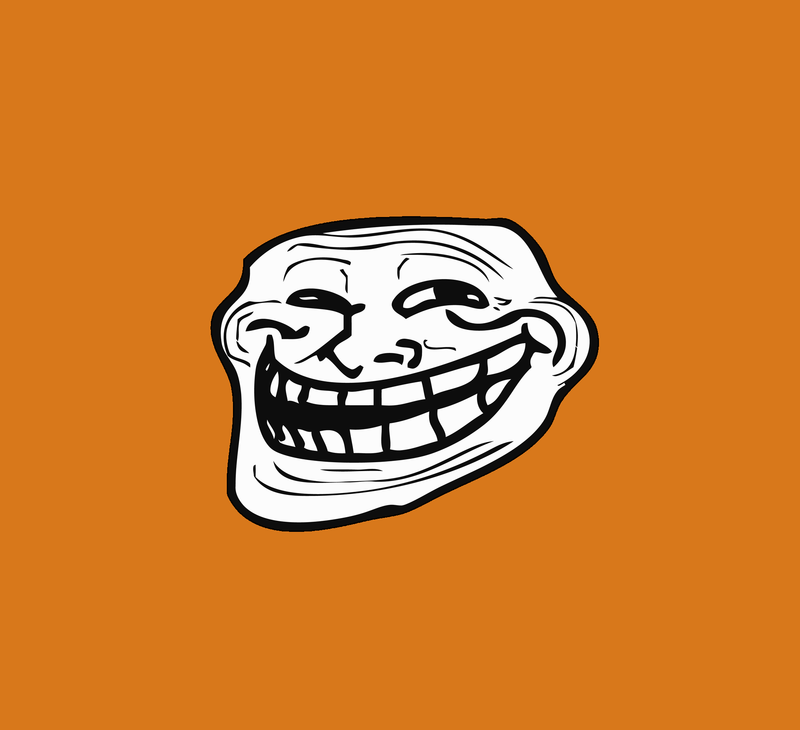 Come and troll me anytime. I welcome you to!